As the iPad nears its release dates, Netflix, one of the leading online video streaming service, today released their official Netflix app for iPad on the App Store. 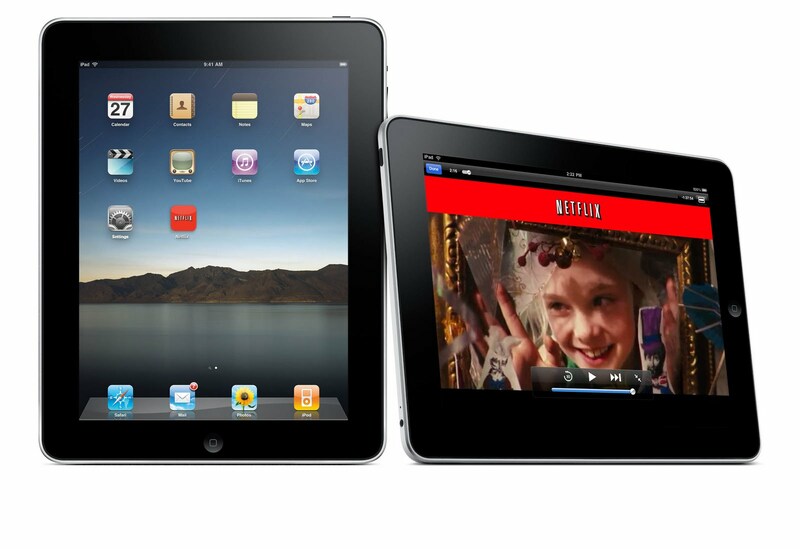 The app will let you stream Netflix video on the iPad over the internet. The iPad Netflix app will let you stream video similar to a stream on desktop computers. The app is part of the Netflix unlimited membership plan. Other features include ability to start and stop the video, pause it and continue it on a desktop pc. Internet is required to provide a continous stream and a Wi-Fi must be enabled at all times while the stream is at play. For users having a 3G iPad, the stream is available on the go. Click here to download Netflix App For iPad or click here to know more. Next Ultra thin laptops being put on hold?